School’s out! And the kids are constantly going to be asking you for snacks. Here’s a great way to satisfy snack-time and keep the learning going throughout the summer months (and beyond). Read together with your kids and create some fun recipes inspired by the story! It’s a great way to get your children to discuss the books they read, and vary the snack routine. At the beginning of June, The Motherboards attended a Bookworm Breakfast at Lillian H. Smith Library, hosted by Smucker’s. Prolific children’s author Ted Staunton was featured, reading his popular picture book Puddleman. 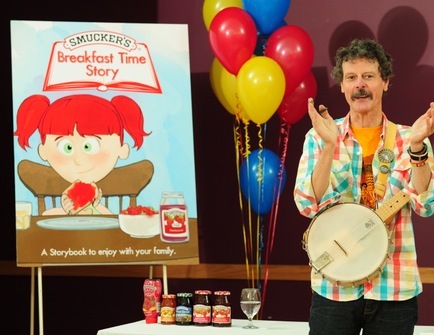 Smucker’s invented some crazy snacks based on Ted Staunton’s books that we got to put together with our children. 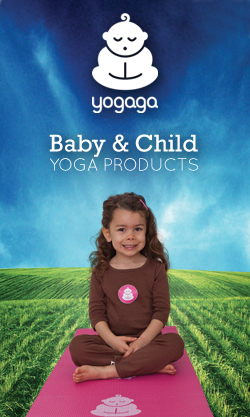 We’re happy to be able to share them with you, below. 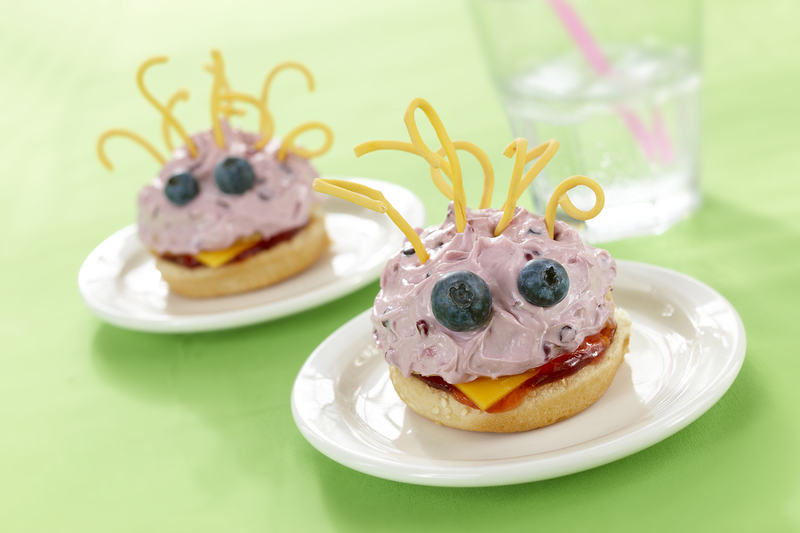 You and your kids can come up with any sort of fun meal influenced by their favourite stories. Get creative! Puddleman takes on a new look with purple mud fur and wild chow mein noodle hair. Combine jam and cream cheese. Spread all over top of bun, making peaks with a butter knife. Place chow mein noodles to look like hair. 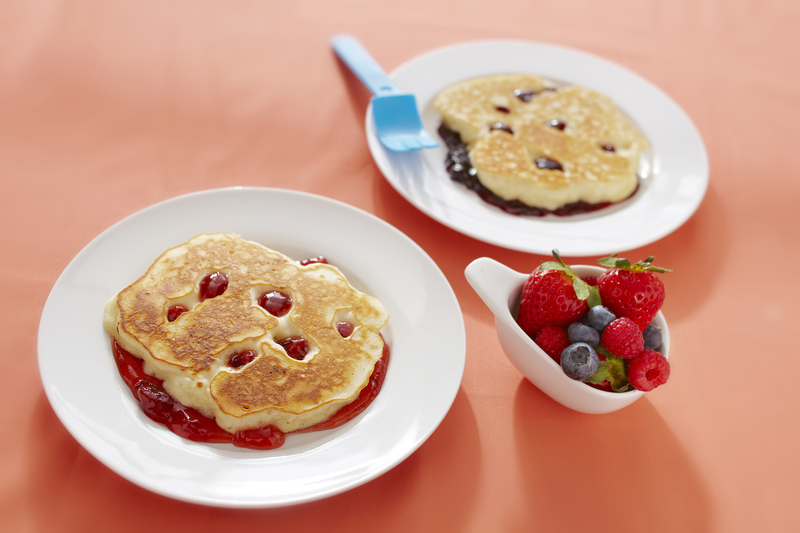 Get your kids involved by letting them spread jam all over the plate and then squishing down the pancake on top to make the puddles come through. Try Smucker’s® Pure Strawberry Jam for red puddles or Smucker’s® Pure Apricot Jam for orange puddles. Combine first 5 ingredients in large bowl. Add remaining ingredients and mix until small lumps remain. Melt butter in large frying pan. Drop about 1/3 cup (75mL) pancake batter into hot skillet and, using a long wooden skewer, immediately drag it through the batter to make holes. Let cook until set – turn and cook on remaining side until golden. To serve, spread jam on plate – put pancake on top of jam and carefully press down so that jam comes up through the holes – these are the puddles. 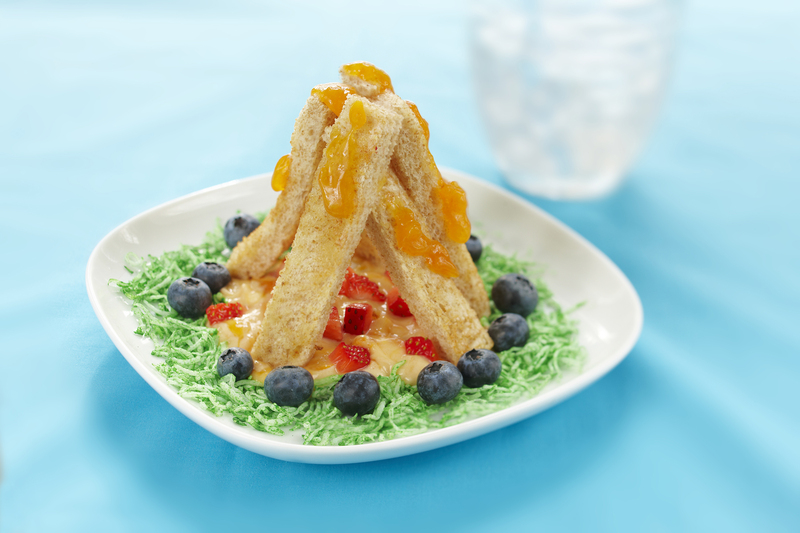 Recreate Morgan’s campfire (featured in Ted Staunton’s Campfire Morgan) at the breakfast table by arranging toast logs into a campfire shape and “igniting” it with Smucker’s® Pure Apricot jam mixed with yogurt. It’s fun and delicious. Combine apricot jam and yogurt and drop by spoon in the middle of a small plate. Top with chopped strawberry. Lay toast strips teepee style to form bonfire. Surround with blueberry “rocks,” coconut “grass,” and drizzle with additional apricot jam for the fire. These cute little hot dogs, based on Morgan’s other favourite campfire food, can be made in many different ways: try using mini hot dog buns and a mini banana instead of the cheese. Place cheese in bun, top with remaining ingredients. Morgan loves hamburgers, so we’ve taken one of his favourite meals and turned it into a mini breakfast burger. Spread top and bottom of bun with jam and layer with ham and cheese. Top with coconut and kiwis (if using). Skewer with a toothpick and garnish with blueberries. These go great with Morgan’s burgers. Cut toast into thin strips. Arrange on plate to look like French fries. Drizzle with fruit spread to look like ketchup. *The Motherboards receives no payment for featuring brands in its posts. The brands we do feature are being endorsed by us as we have used, tasted and tested them ourselves and believe other families will enjoy them too.